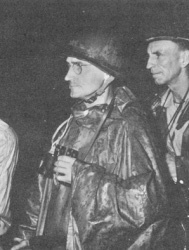 The Pacific War Online Encyclopedia: Martin, Clarence A. 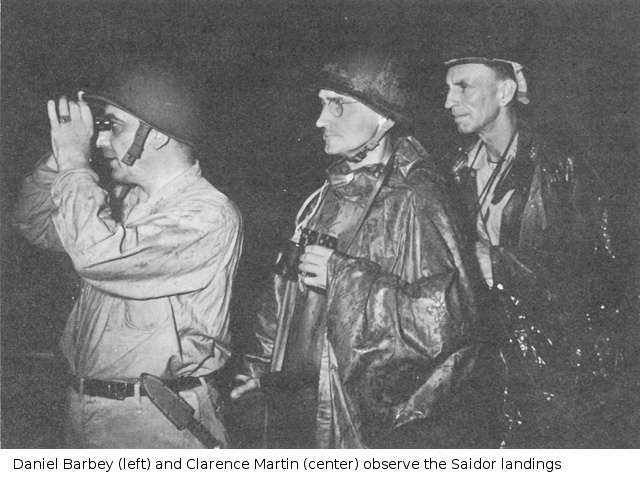 Table of Contents Next: Martin, Fredrick L.
Clarence Martin led 126 Regimental Combat Team in the assault on Saidor and participated in the battle of the Driniumor River. He later commanded 31 Division in the Philippines, including in the invasion of Mindandao. Martin later lost a son, Major Clarence A. Martin, in the Korean War.